Born and raised in California, Dr. Randall S. Fong attended the University of California in Irvine where he received his Bachelor of Science Degrees in Biology in 1984 and Chemistry in 1985. He attended the Medical College of Wisconsin, receiving his Medical Degree in 1990, and continued there for his residency in Otolaryngology--Head and Neck Surgery. His training was broadly based including general adult and pediatric otolaryngology, head and neck oncology, facial plastics and reconstruction. 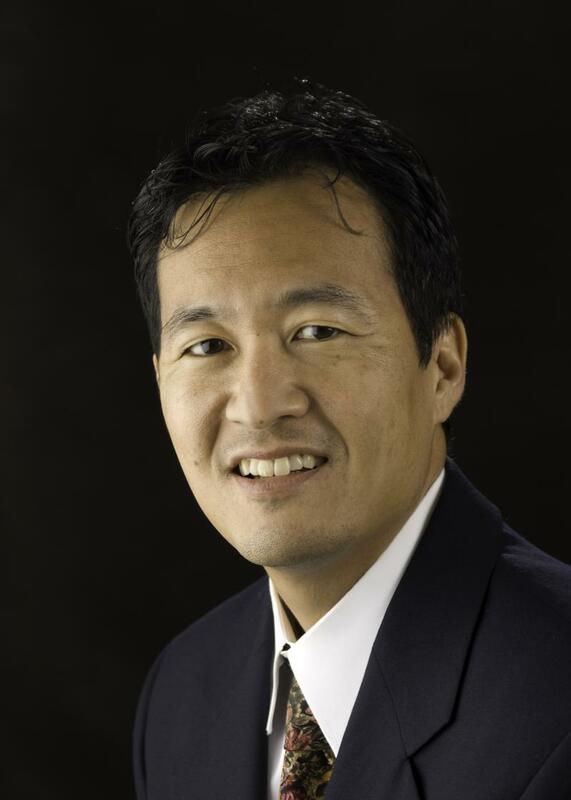 Dr. Fong is board certified and is a Fellow of the American Academyof Otolaryngology. He is on active staff at Trios Health, Kadlec Regional Medical Center, Lourdes Medical Center, and Tri-Cities Regional Surgery Center. He was President of the medical staff (Chief of Staff) at Trios Health. As a member of the Benton-Franklin Medical Society, he served on the board of directors and as president. Dr. Fong is also involved in the teaching and training of medical students and residents--our future doctors. He is an Adjunct Clinical Assistant Professor for Pacific Northwest University of Health Sciences. He is also a Clinical Faculty member for the Graduate Medical Education program at Trios Health. He and his wife Nancy have two children and a dog named Sammy. His interests include long distance running, creative writing and art, pistol and rifle shooting, and floating in the pool with Sammy. 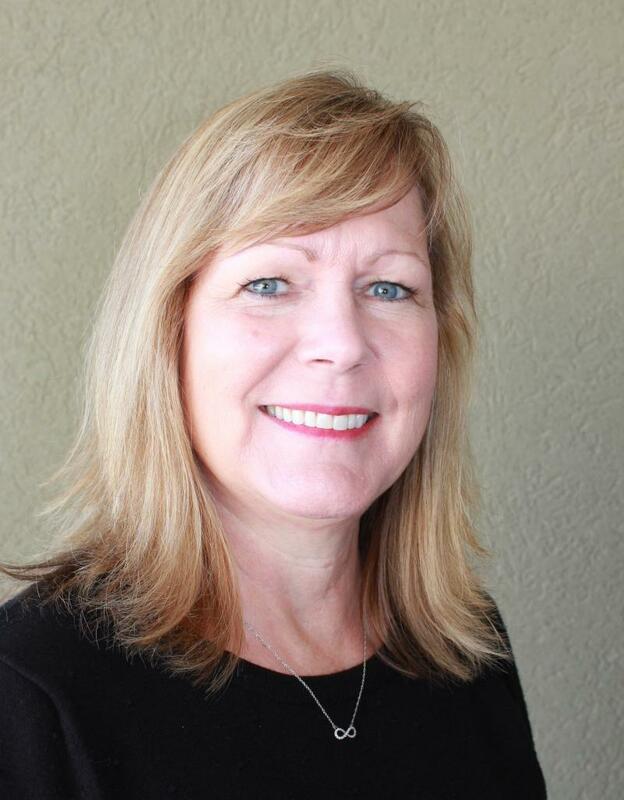 Born and raised in Southern California, Dr. Hofferber studied at the University of Redlands in California, where she received both her Bachelor of Arts and Master of Science Degrees in Cummunicative Disorders. She later received her Doctorate in Audiology (Au.D.) from the Arizona School of Medicine. Dr. Hofferber practiced a broad scope of ﻿audiology while in Southern California for ten years. She worked in several multispecialty medical clinics and ENT physcian practice environments. This provided a wide variety of experience including a high volume of pediatric patients as well as years of experience providing amplification devices and hearing aids for a wide array of hearing impaired patients. She moved to the Tri-Cities where she has been practicing since 1998. She is a Fellow of the American Academy of Audiology, has a Certificate of Clinical Competency in Audiology (CCC-A) from the American Specch ahd Hearing Association, and is a Licensed Audiologist in the State of Washington. She and her husband Gary have three wonderful children. Her outside interests include white-water rafting, gluten-free cooking, and protecting the hearing of the hapless men-folk around her (including Dr. Fong) who often expose themselves to needless noise. Our attentive and friendly staff are a crucial part of our healthcare team, and are vital in optimizing your visit with us as well as your health care afterwards. Their dedication is intended to make your encounter with our practice as efficient, meaningful and pleasant as possible. We are truly fortunate to have such devoted employees working for us. Three Rives ENT is a care center under Proliance Surgeons, Inc., a large group of surgeons in private practice in Washington State. This allows us to provide the highest level of care often at a lower cost, by allowing physicians and providers to remain independently owned and operated.